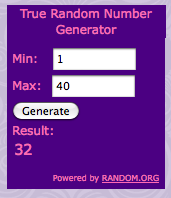 The winner of the Cosmetique Beauty Boutique Blockbuster is comment #32, Allison! 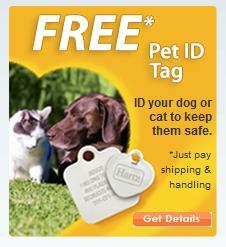 Congrats Allison, I will be emailing you for your shipping info! 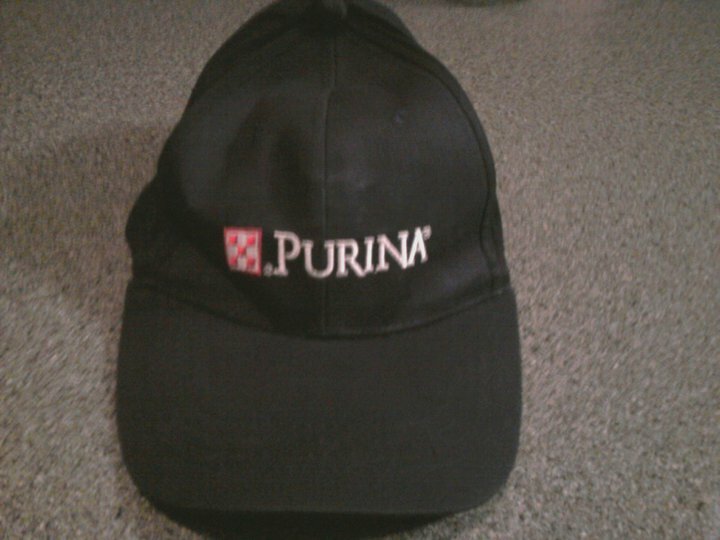 I also have won some fun things lately! 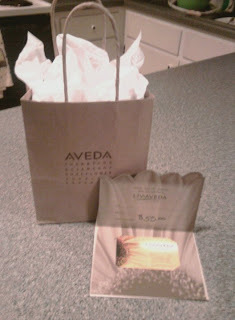 At my staff meeting last night at my 2nd job, I won a $55 dollar gift card to Liv Aveda! 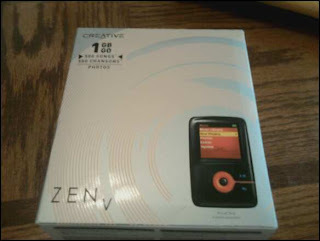 I was so psyched to win! I've never been to Liv Aveda, so I need some suggestions on what to spend my gift card on when I go there! I also won a pair of flip-flops from the Sobe Lifewater Heads or Tails game, along with a coupon for a free Sobe Lifewater! 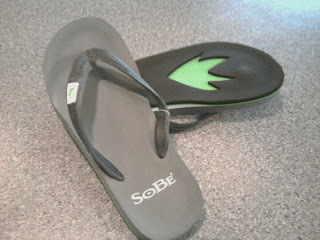 The sandals are super cute. 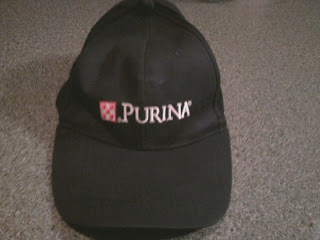 And I received a Purina hat for being a member of the Purina Difference Rewards Program. I also won a Creative Labs Zen 1GB mp3 player from Napster when they had a giveaway on facebook! Wow!